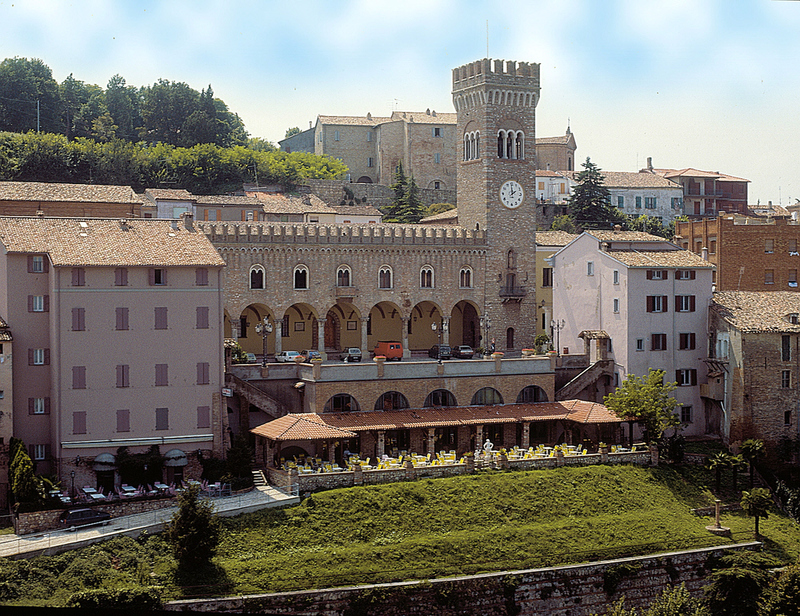 Following the last events in Australia (PRIMA 2014), New Zealand (PRIMA 2013), and Malaysia (PRIMA 2012), the 18th Conference on Principles and Practice of Multi-Agent Systems (PRIMA 2015) will take place in the University Residential Centre of Bertinoro (Ce.U.B. ), FC, Italy from 26 to 30 October 2015. The University Residential Centre of Bertinoro (Ce.U.B.) 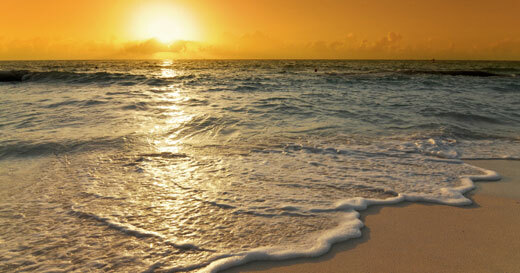 is active since 1994 in the field of vocational training, conferences, congresses and lectures. Ce.U.B. is a a vocational training centre of the University of Bologna and it is located in the ancient town of Bertinoro (Forlì-Cesena) — see map below. 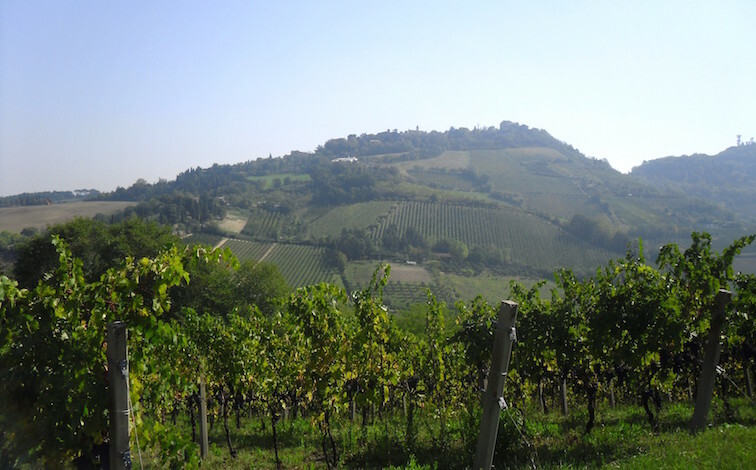 Bertinoro is located on the hilltop of the Romagna area, between the cities of Forlì and Cesena. Even if many roman ruins were dug up, Bertinoro was founded by a group of Benedict monks coming from Britain who, at the beginning of the 7th century, built the Castrum Brittanorum, which is the ancient name of the city. 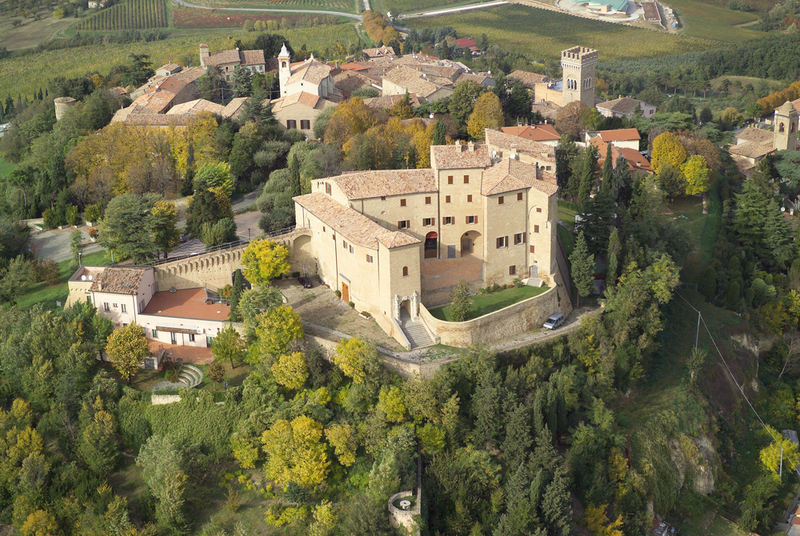 Thanks to its strategic location, Bertinoro was sought-after by different feudal families living in the surrounding area, until it was progressively absorbed by the Papal. Beginning in the 13th century, the judge Guido del Duca wanted Bertinoro to be renowned for its hospitality, therefore he built the “Column of Hospitality”. The column has twelve rings, there are as many as the noble families living in Bertinoro: every time a pilgrim would arrive in Bertinoro, he would tie his horse at one of the rings and thus become the guest of that family. The value of hospitality is also underlined by Dante in canto XIV of the Purgatory and by Boccaccio in the novel with Lizio da Balbona: hospitality is an extremely important value inside the civil society, and the guests are warmly welcomed in the community. 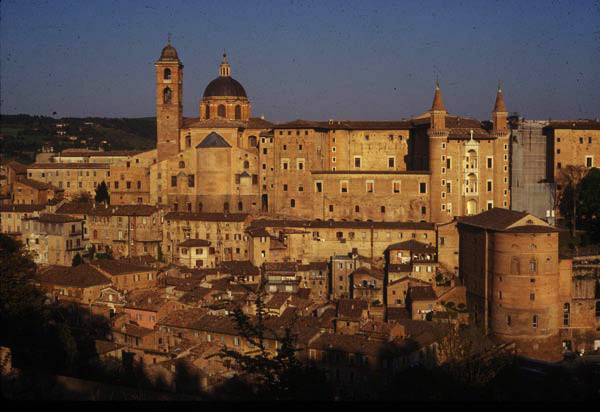 Nowadays, this value is pursued in Bertinoro also through the activities organized by the University Residential Centre and by the Interfaith Museum. 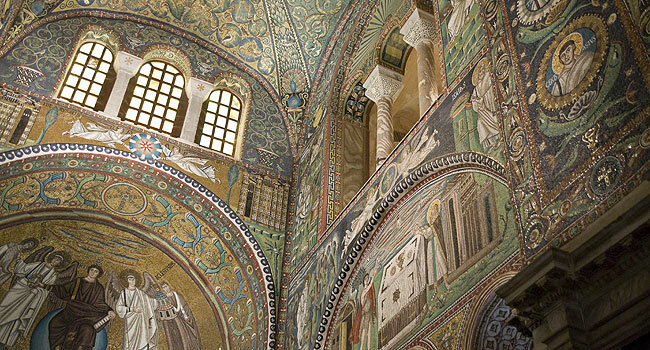 For further information about what to see around Bertinoro, pease visit this link.